Pv. 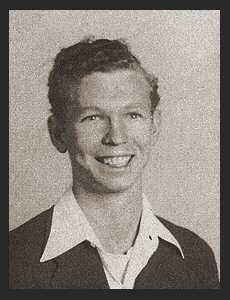 Billy Joe Dill, son of Mr. and Mrs. C.C. Dill, attended Frederick High School. Entered the Marines in Oct., 1945, trained in San Diego, Cal.